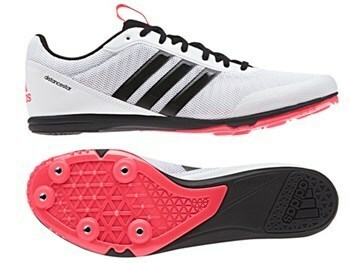 Distance track running spike. Can be used for any distance from 800m up to 10K on the track. Also can be used for multi events if only wanting one pair of spikes rather than various event versions.